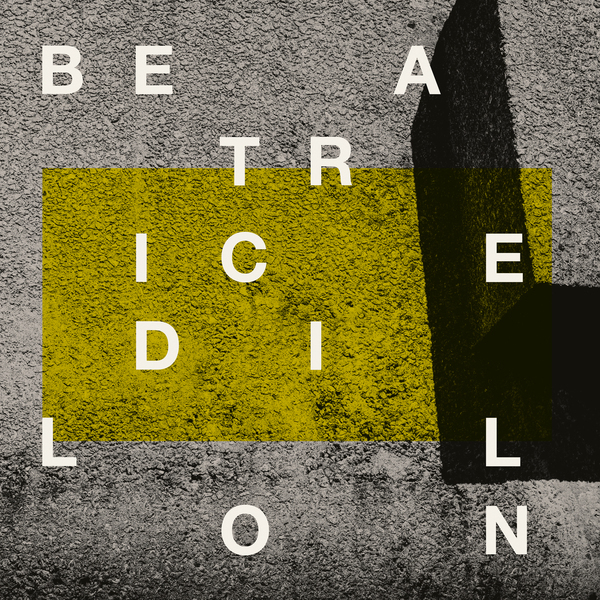 Exceptional, 15 minute long dancer from Beatrice Dillon, blessing the 12 x 12 series with a concatenated ‘nuum sidewinder Can I Change My Mind?, where the London-based artist nimbly finds the square roots of jungle, techno, noise and minimalist dance music firmly anchored in steppers’ dub and West African percussive tradition. If you’ve ever been snagged by Sotofett, DJ Krust or Shackleton’s devilish dubs, this one’s for you! Since first emerging with a highly regarded monthly NTS radio show, a reel of widely-praised mixtapes for The Trilogy Tapes, Blowing Up the Workshop and, most recently, a mix with Ben UFO for Wichelroede, Beatrice’s uniquely focussed solo works - including two excellent EPs for Where To Now? and a split with Karen Gwyer - along with two acclaimed LPs with Rupert Clervaux and her recent remix for Helm on the PAN label, have all come to define a curious juncture of worldly rhythm studies and probing electronics which arguably exists in a long lineage of avant-garde experimentation done at the service of ‘floors both real and imagined. Can I Change My Mind? is Beatrice’s most tracky solo production to date, and also the most singular, adroit demonstration of what makes her tick, combining and parsing the most affective, tactile parts of Black Atlantic percussive patterns with a learned appreciation of dub-style economy and concrète texturing. Across 13 minutes of morphing, fractious rhythm, Beatrice renders clear the prismic and rhizomic dub binds and syncopations that connect original, rolling African drum traditions with Afrobeat and highlife, and likewise between proper UK roots steppers, house and ‘90s jungle, or, for that matter, the mosaic of modern antecedents which continue to be informed by those styles - from the rites of Shackleton to Tessela’s visceral techno swerve and the mercurial grooves of Rian Treanor or her sometime collaborator, Kassem Mosse. Urged by the intuition of a helpless riddim fiend and premo DJ, Beatrice nimbly synchs swollen, globular bass, needlepoint hi-hats and shocks of flinty amens at 150bpm in a deadly, mutating bogle, effectively exploring every interstice of half, double, and triplet-timed calculation with devilish sleight of hand and cadence; never letting the ball drop whilst suggesting myriad points of interpretation for the dancers and DJs. It’s a singular work of experience, intuition and technique, and perhaps surprisingly only her 3rd solo release proper. But its daring ruggedness and stringency is a clear indication that Beatrice Dillon is only just warming up and coming into her own. There’s only one side, one track. But it’s all you need. Re-Press, Limited Edition one-sided 12". Reverse-board sleeve with printed inners.